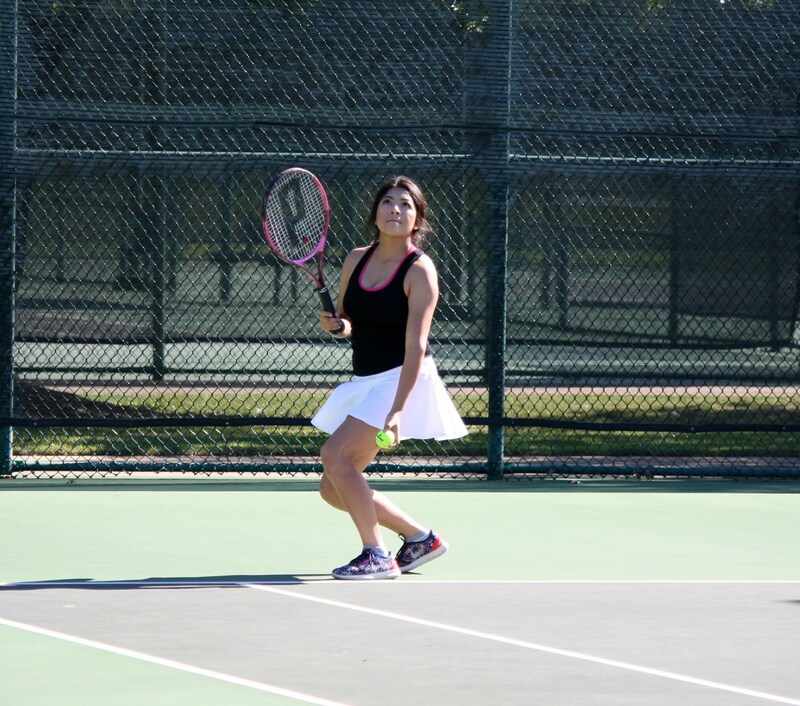 Thanks for stopping by the Tennis page. 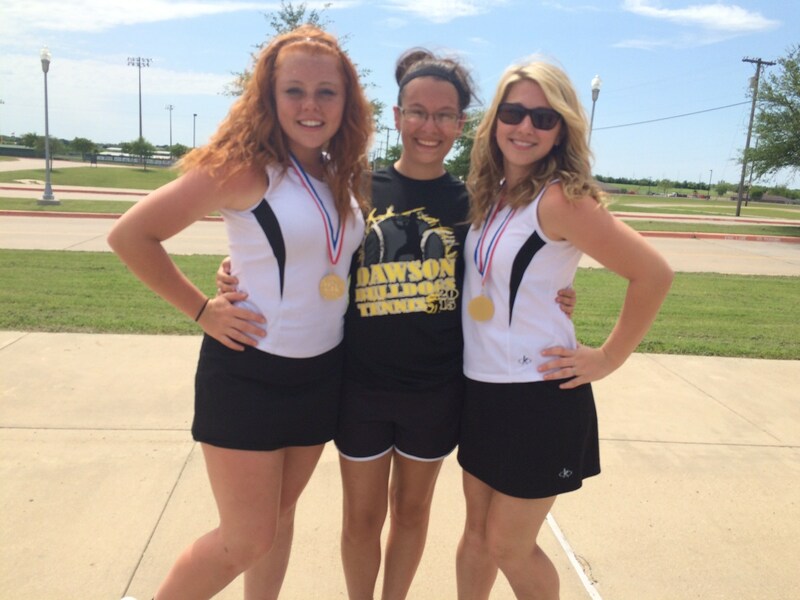 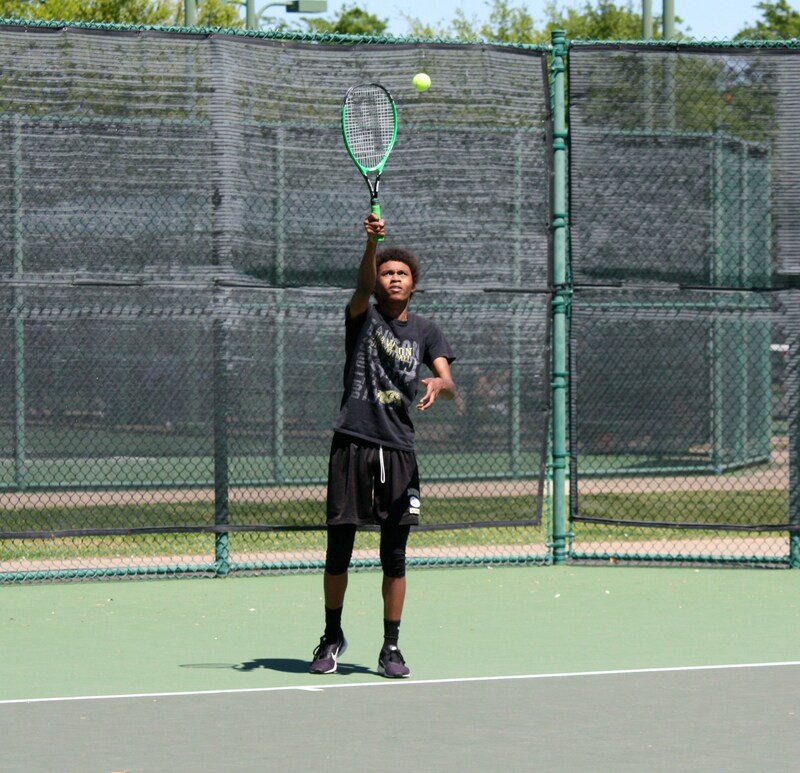 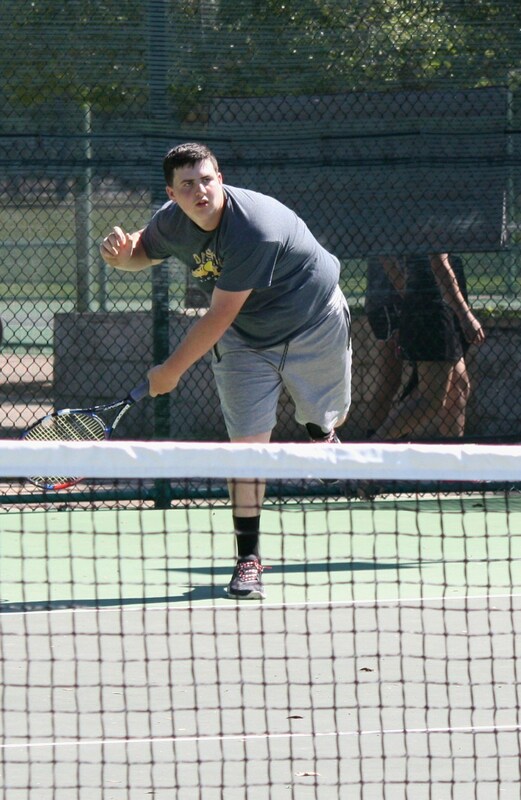 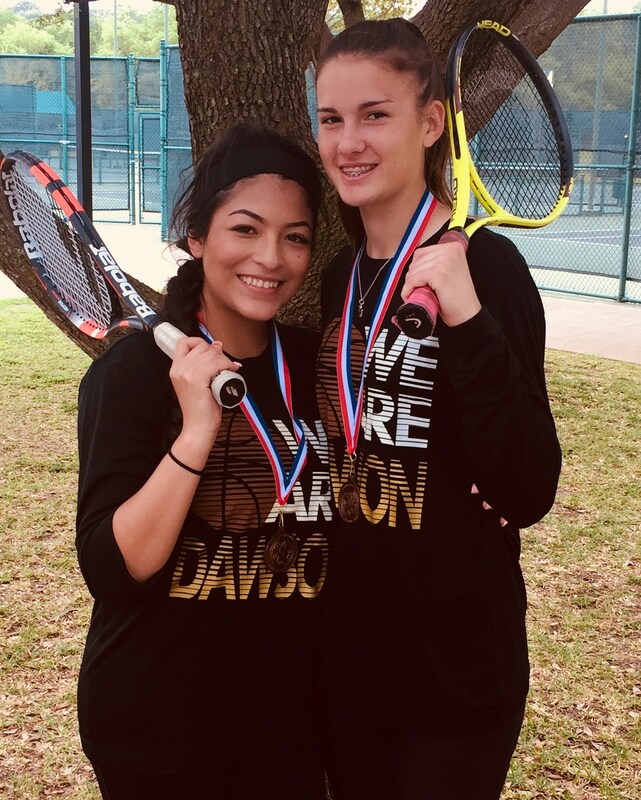 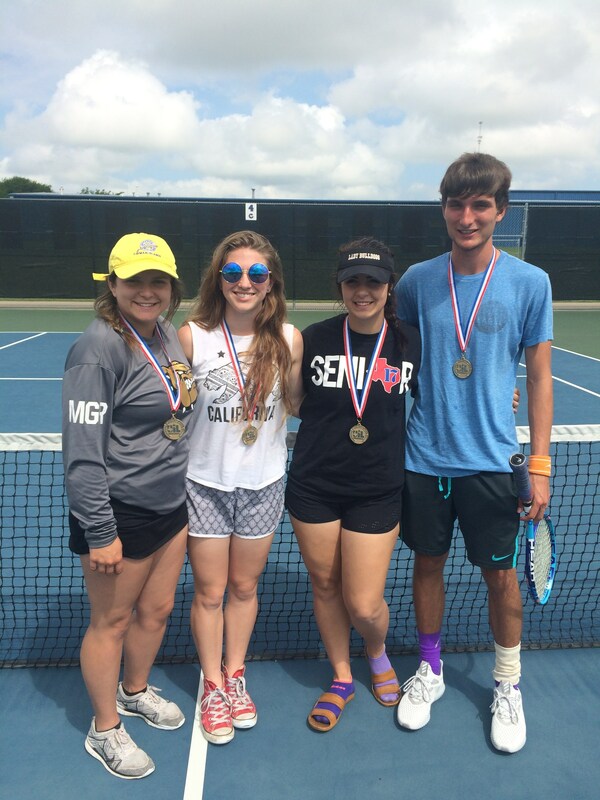 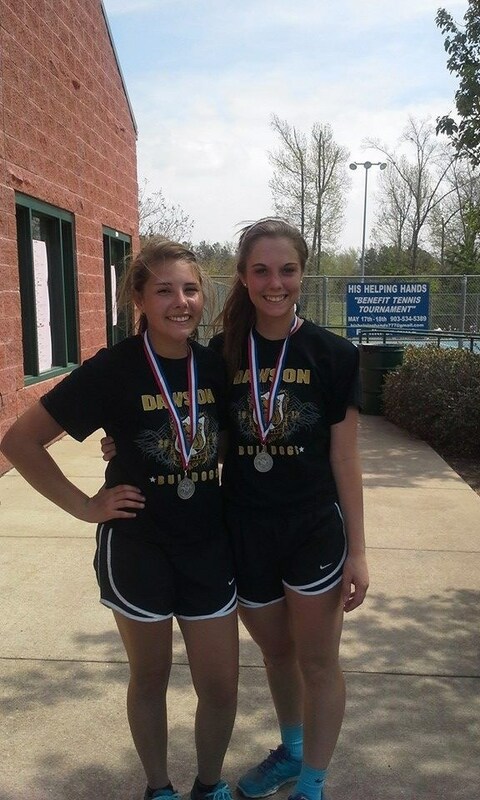 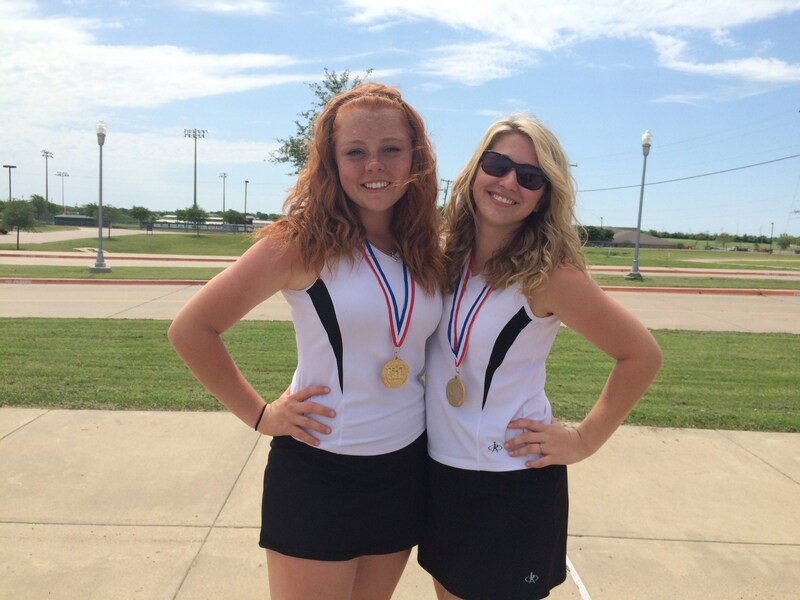 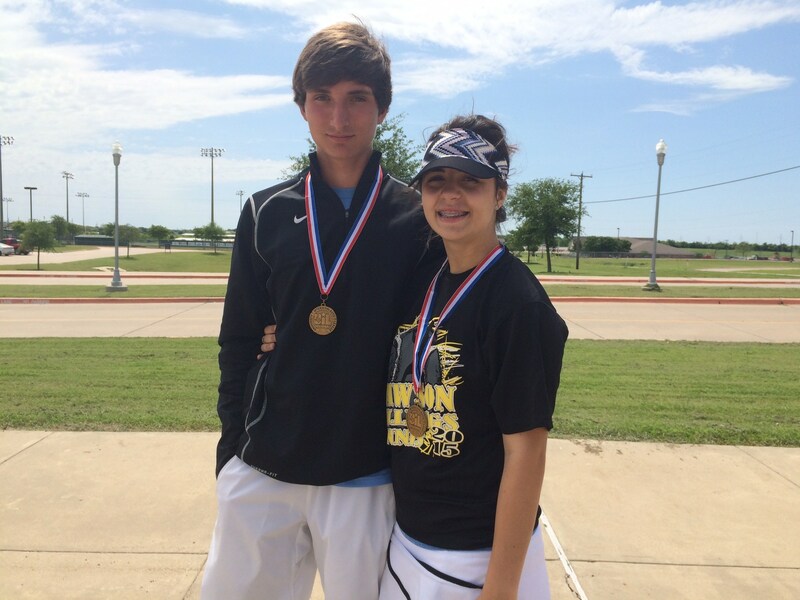 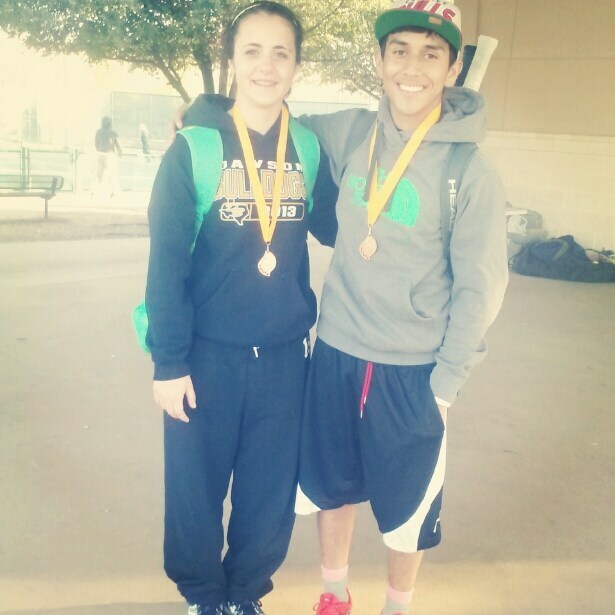 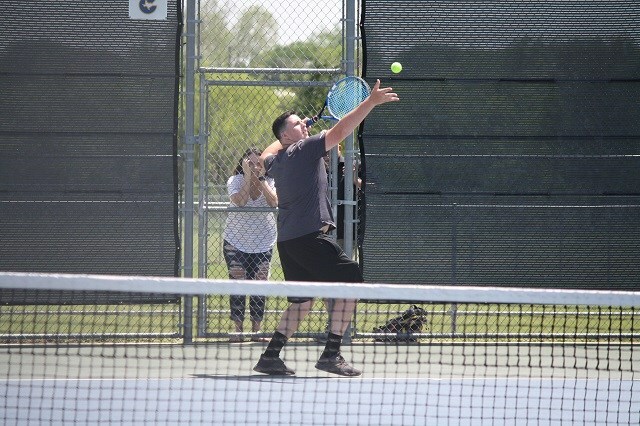 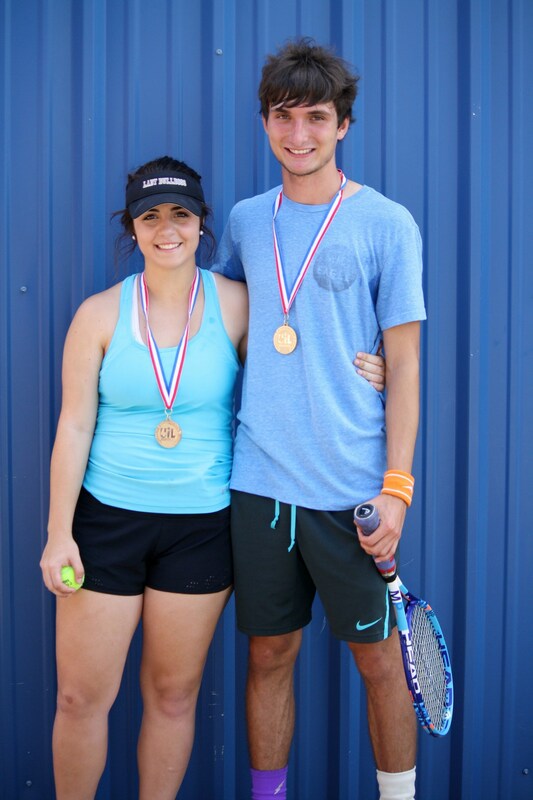 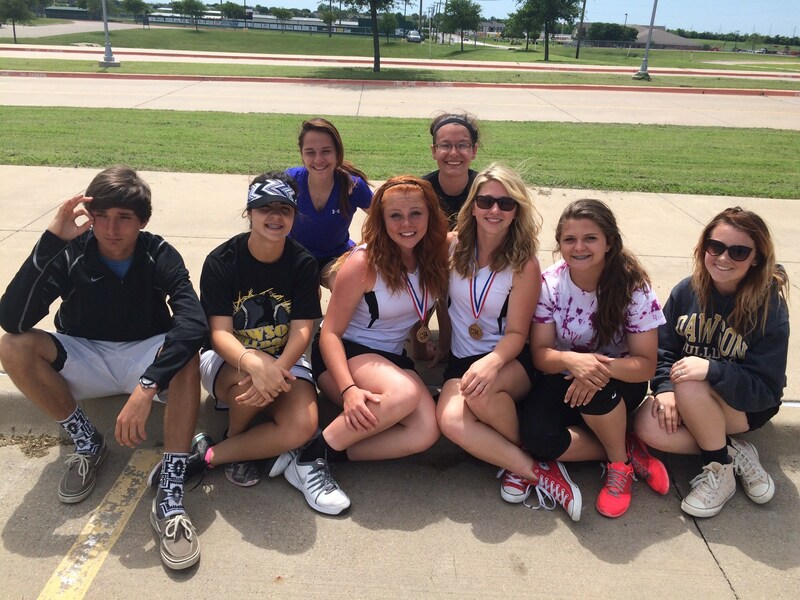 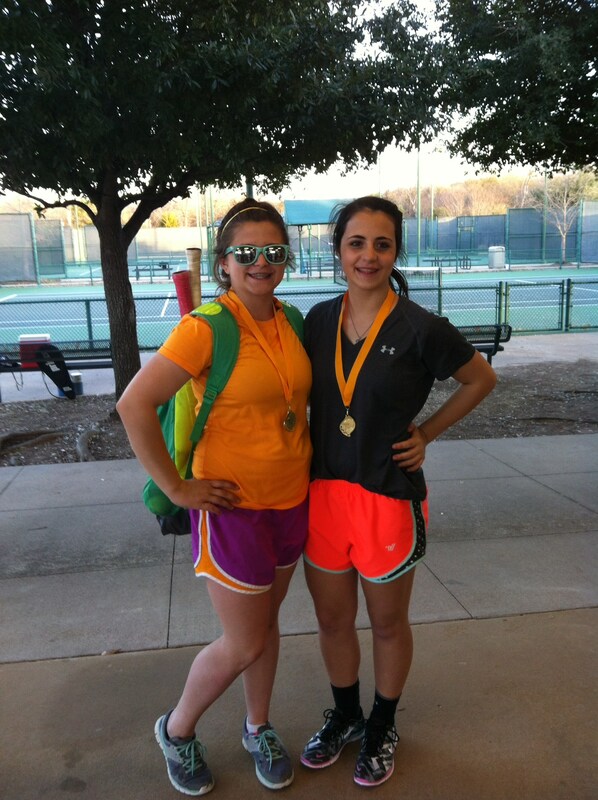 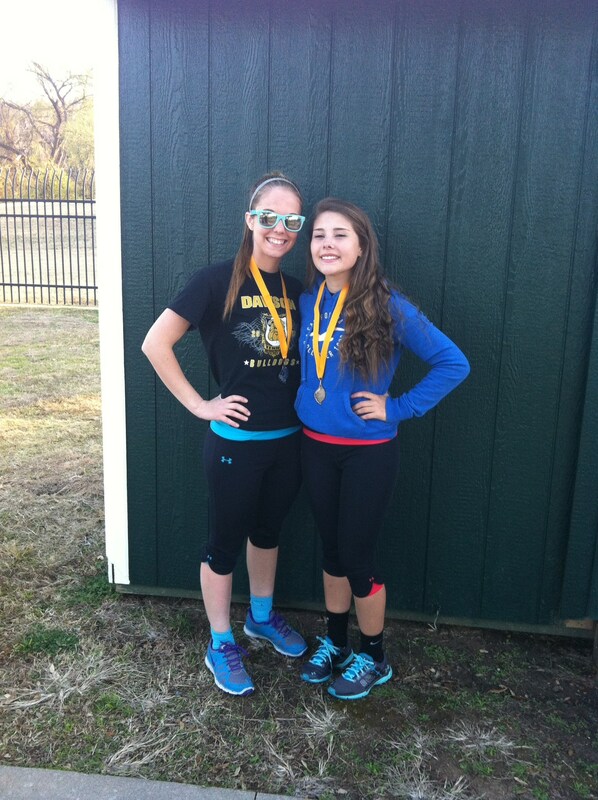 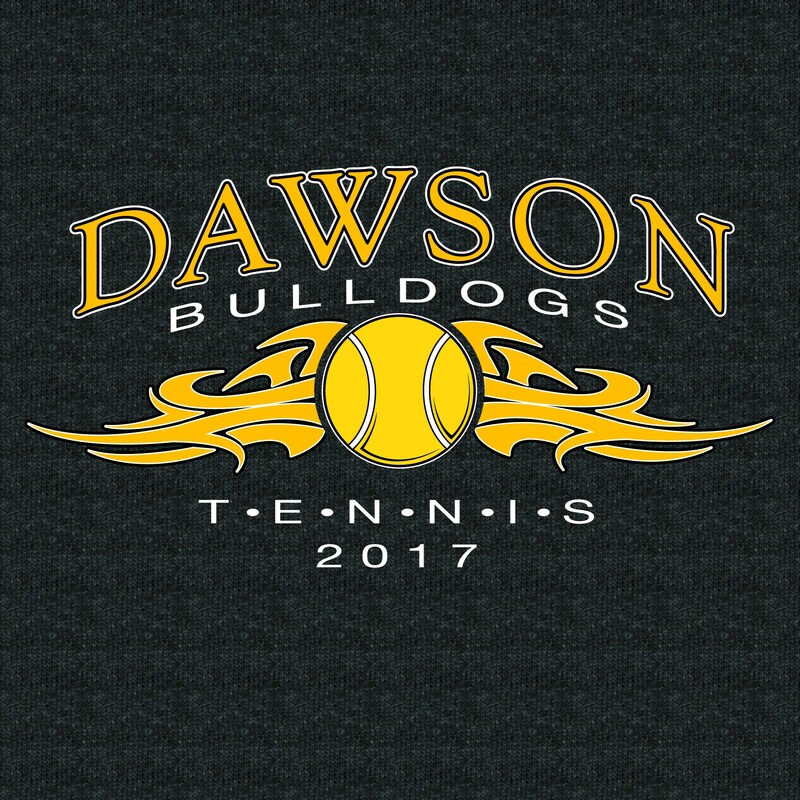 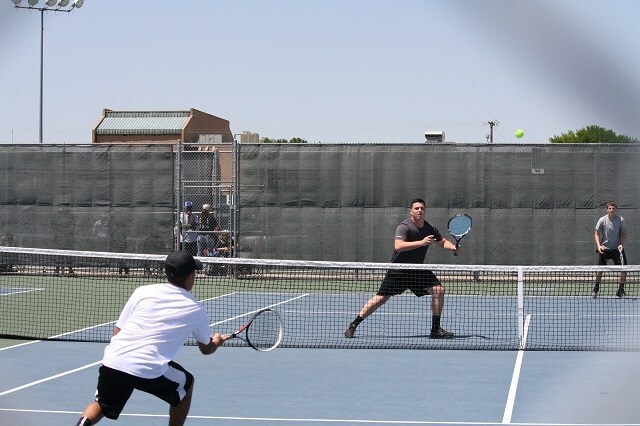 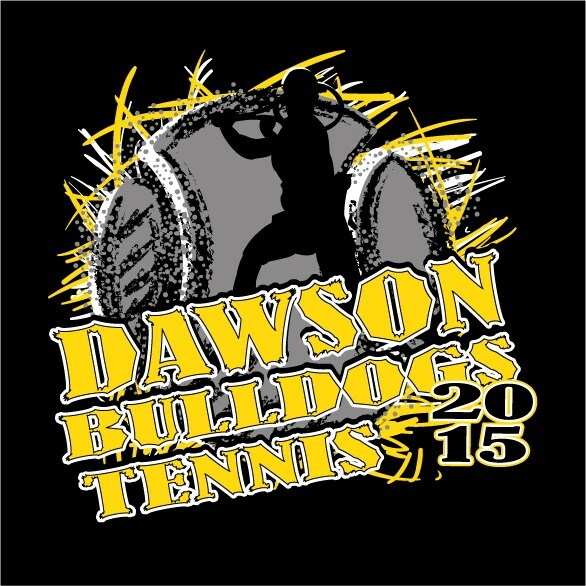 If you are a student at Dawson High School, we'd love to have you join the Tennis program. 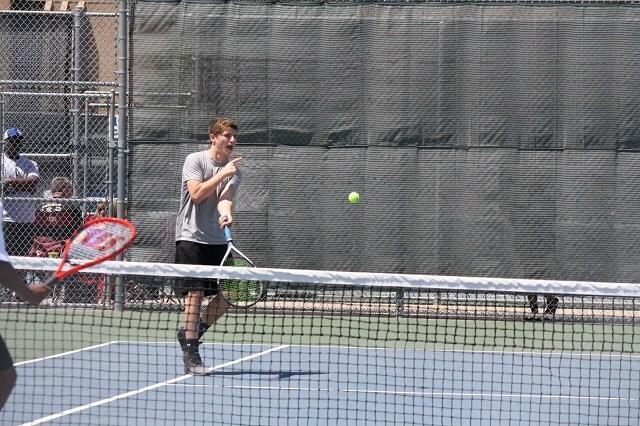 The goal is to have fun and win. 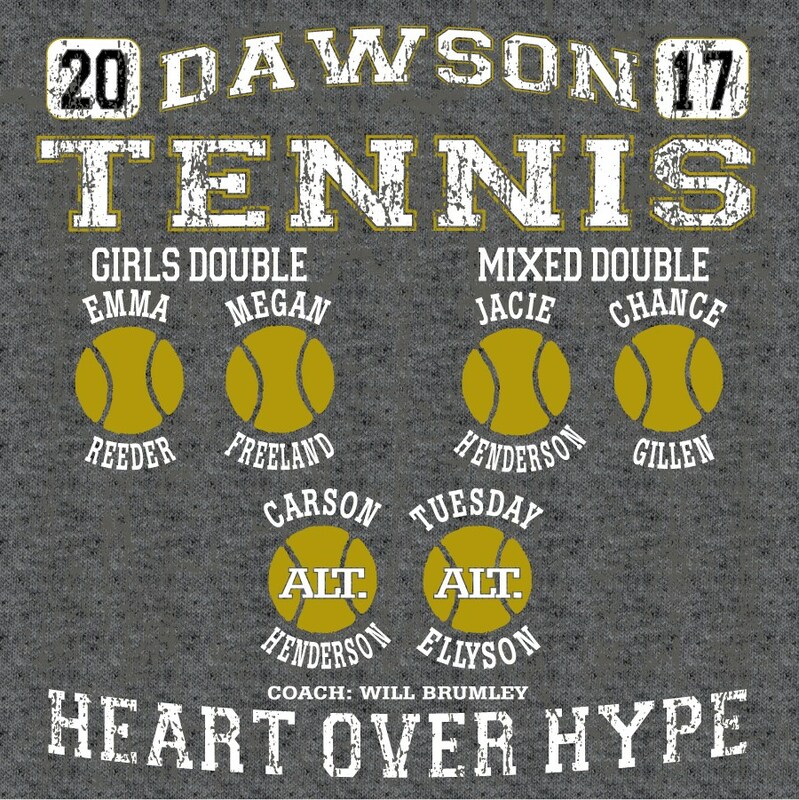 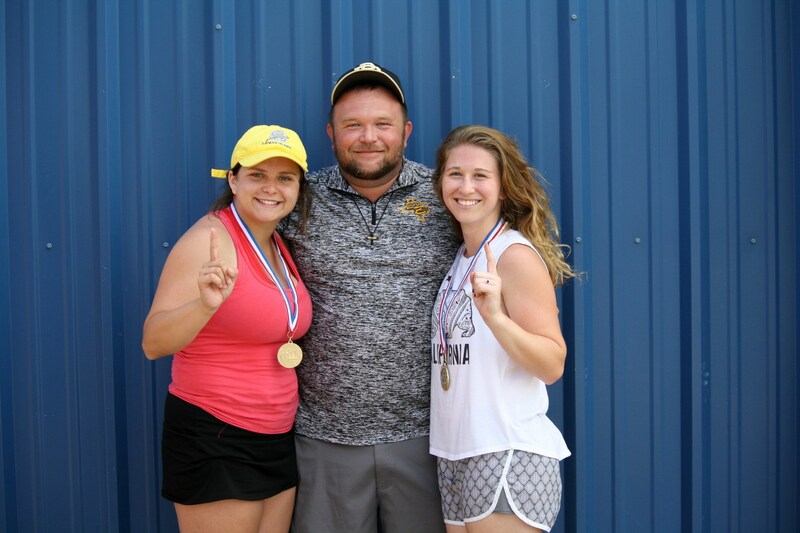 Coach Brumley is in the 5th year as Dawson's Head Tennis coach and is proud of the success of the teams. 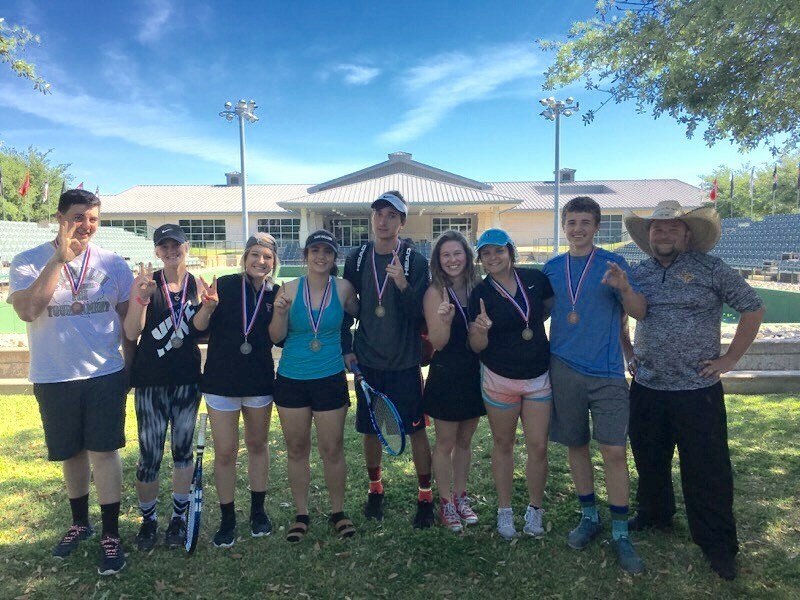 The success is due to a group effort of the team and the commitment the athletes have to improving their skills on their own, as much as in practice. 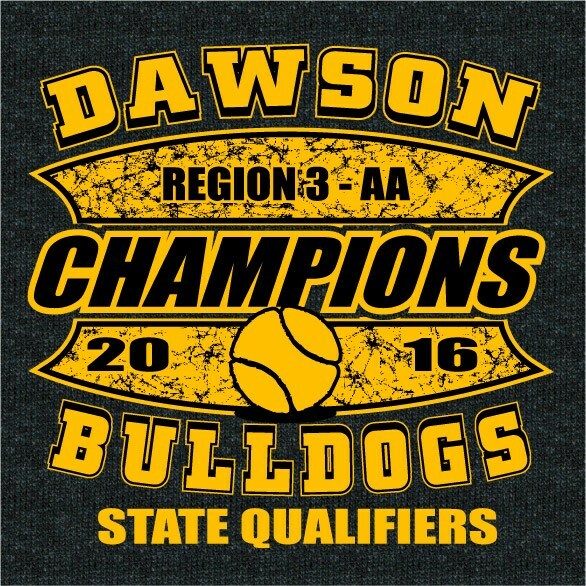 Please see the list of achievements that the athletes have had in the past, below. 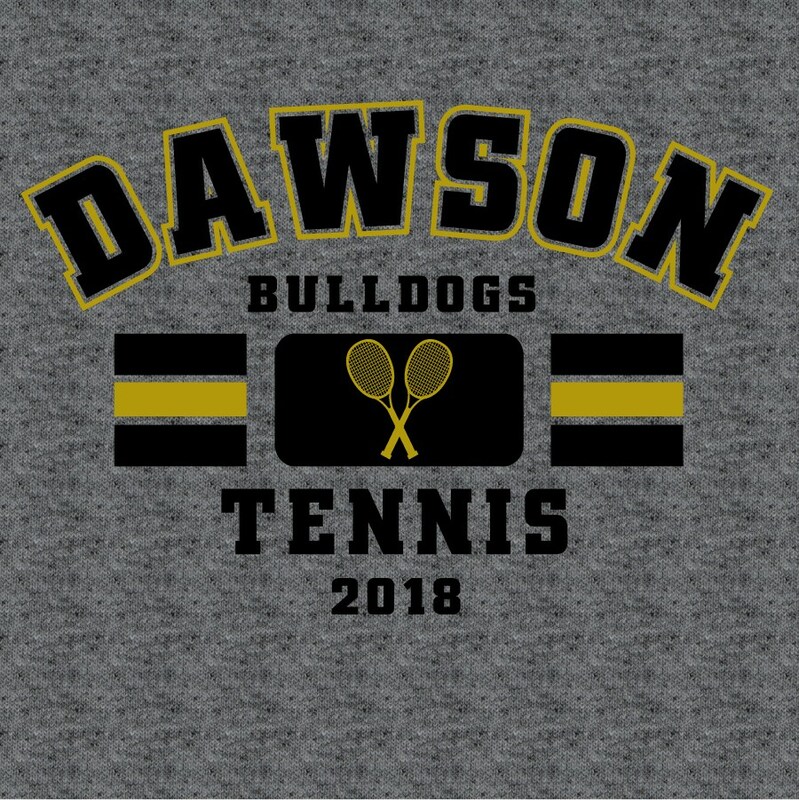 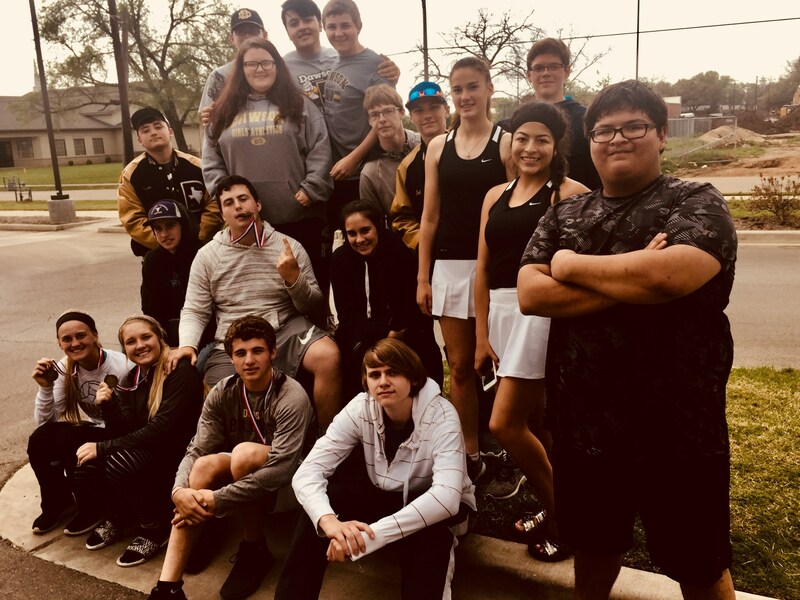 In 2018, we started a junior tennis program for the junior high athletes. 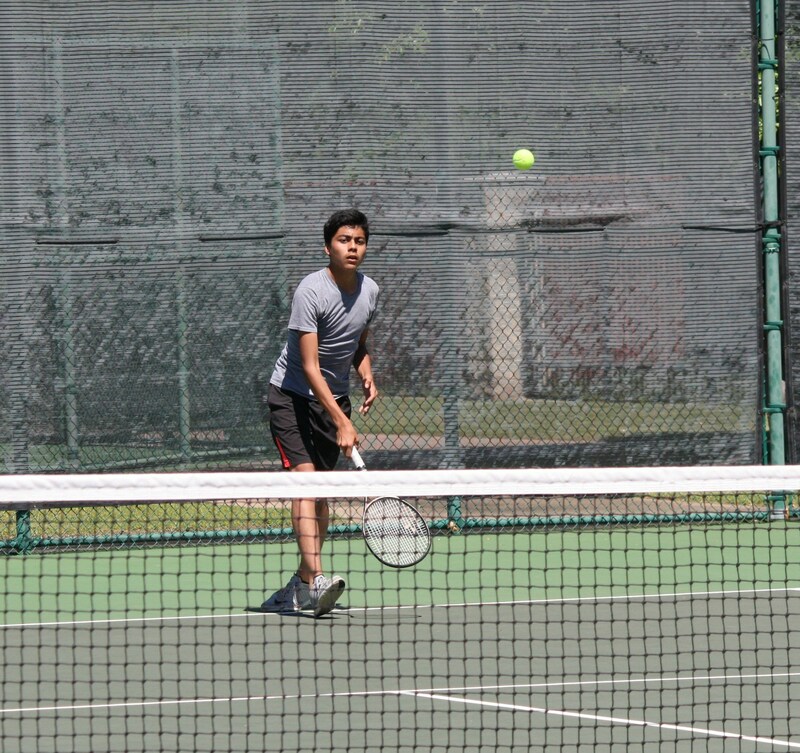 They are learning the basics of tennis so that when they reach high school, they will have an advantage in competition. 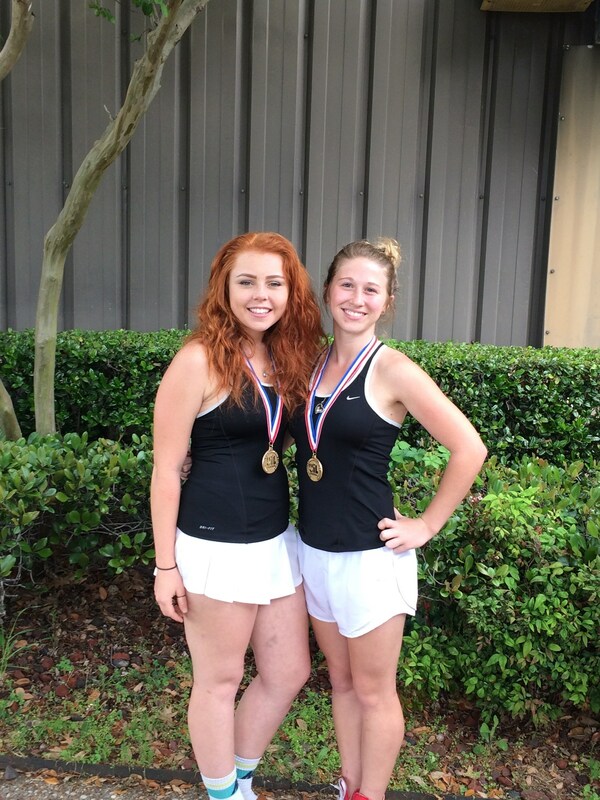 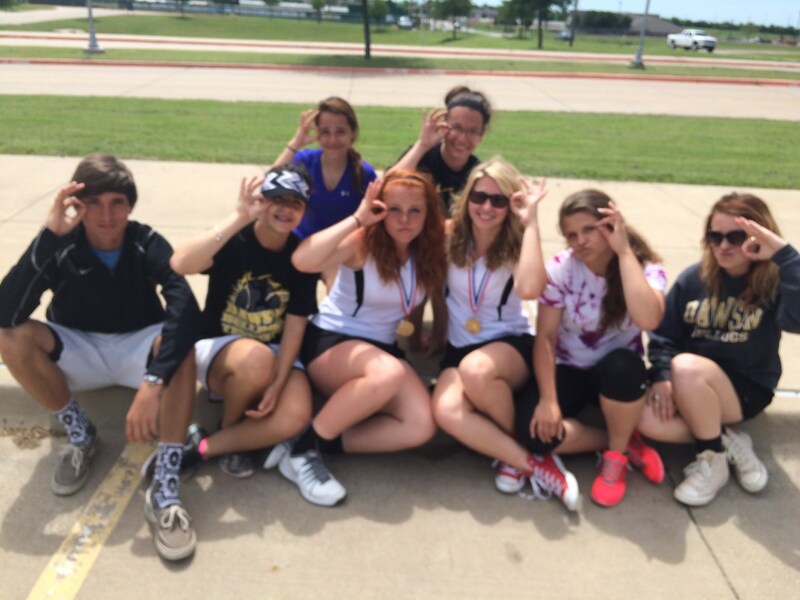 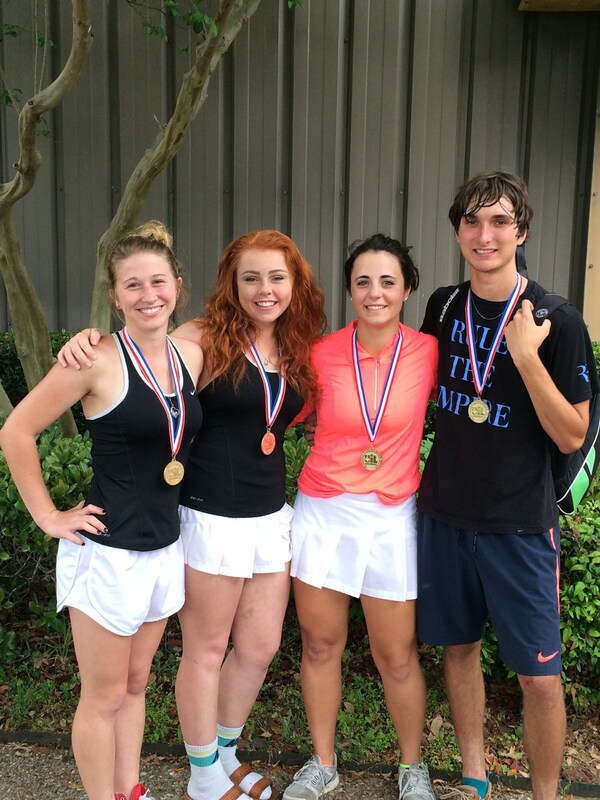 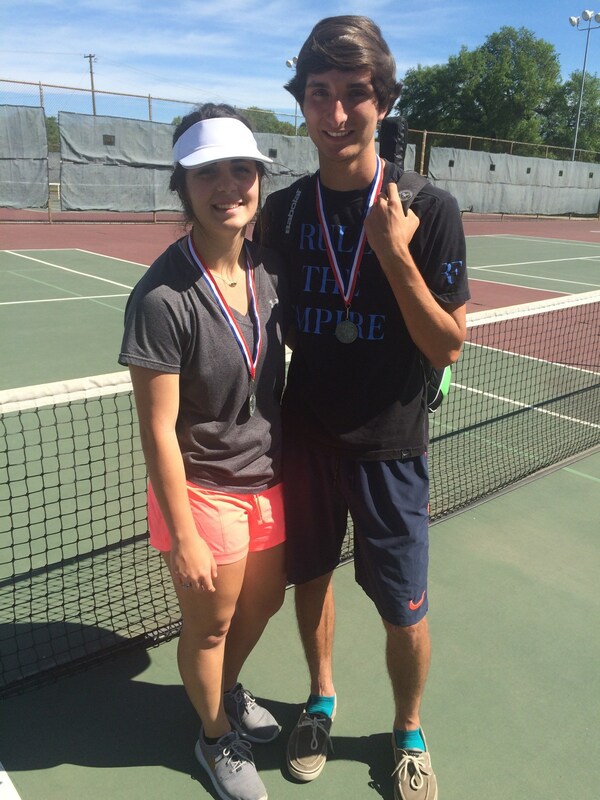 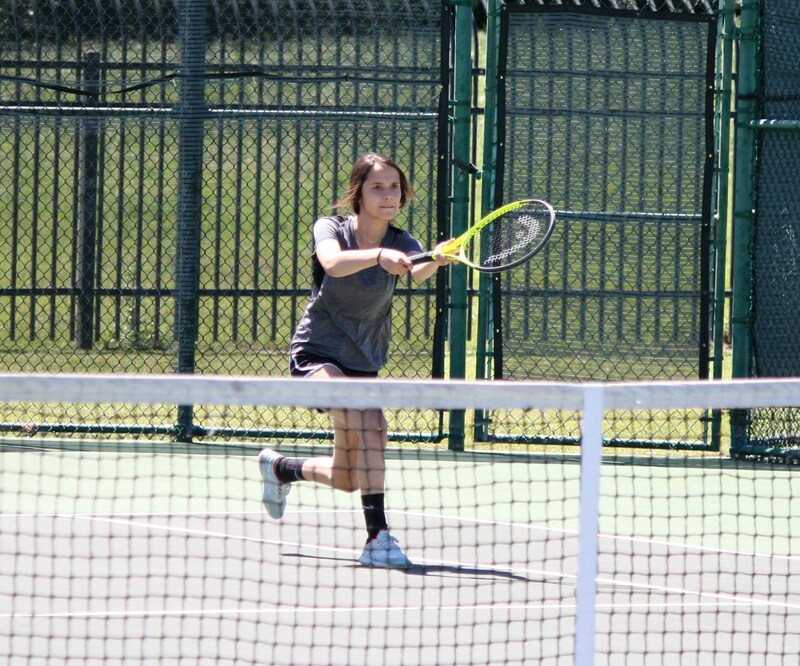 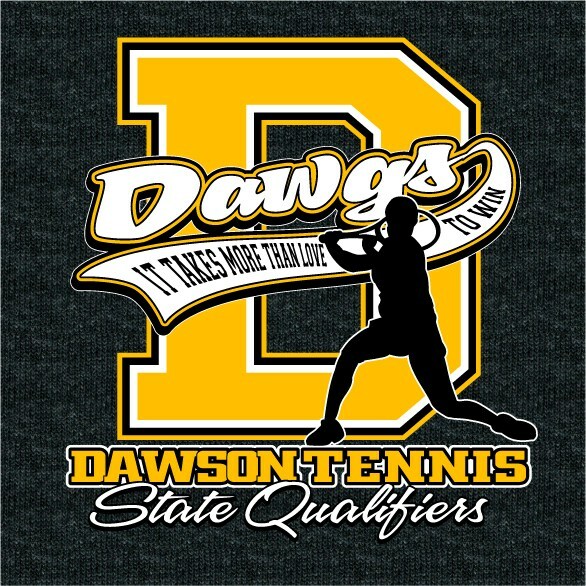 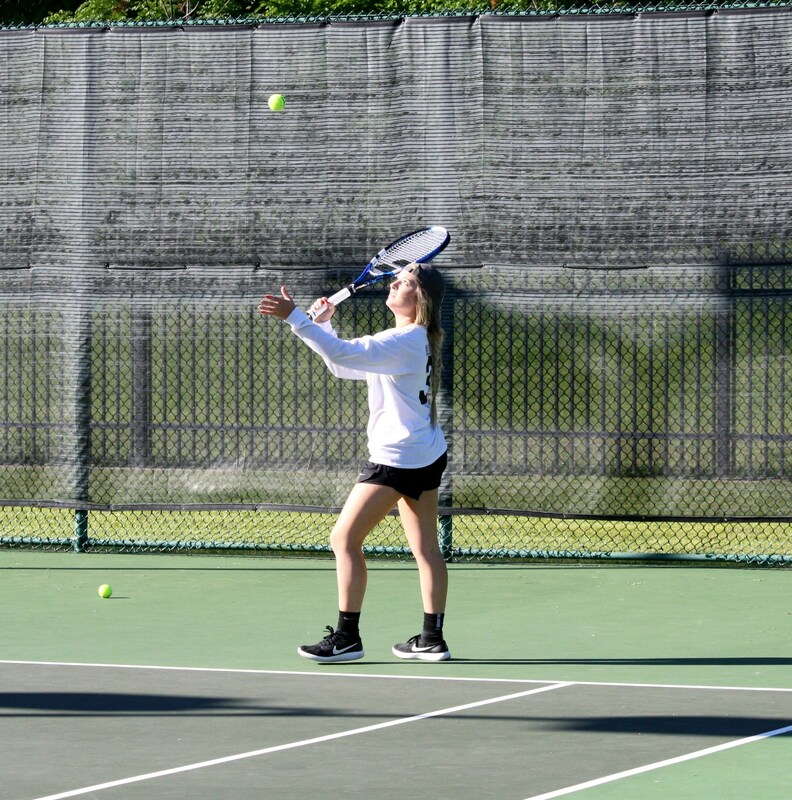 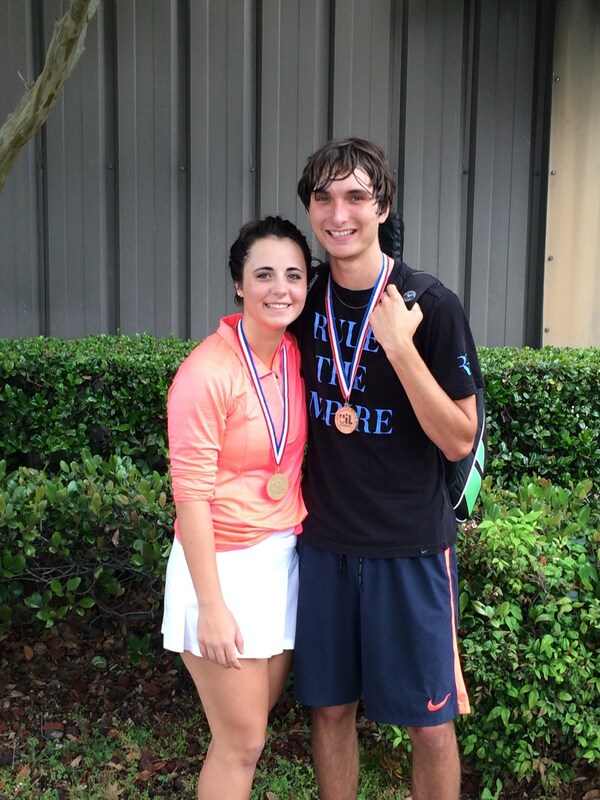 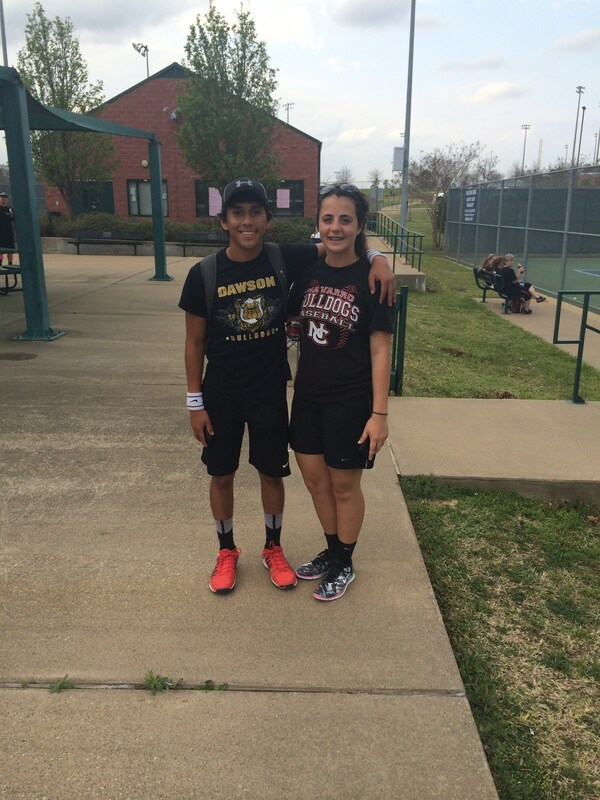 Dawson Tennis is well respected in the region and has made 3 straight State Tournament appearances. 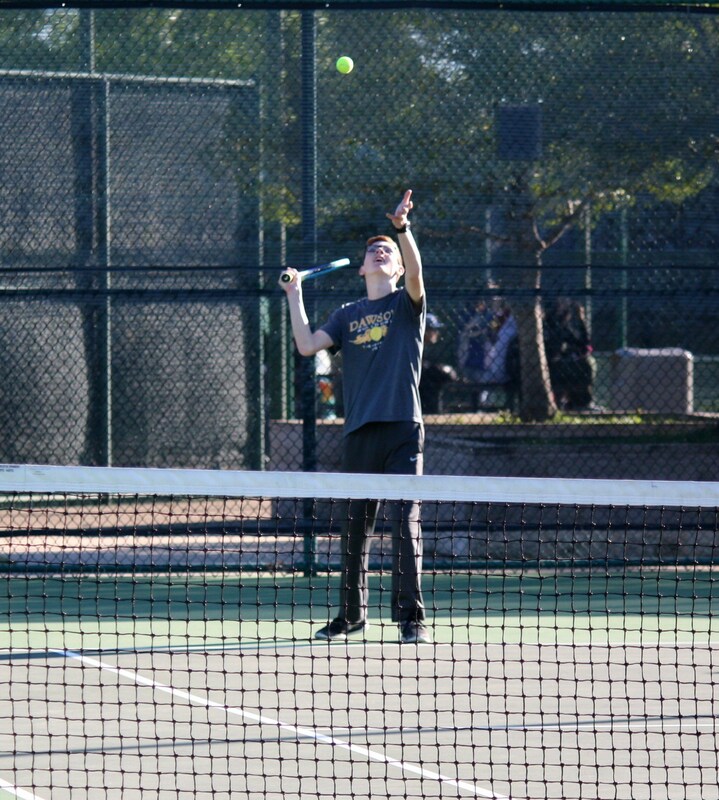 Your kids are encouraged to try tennis. 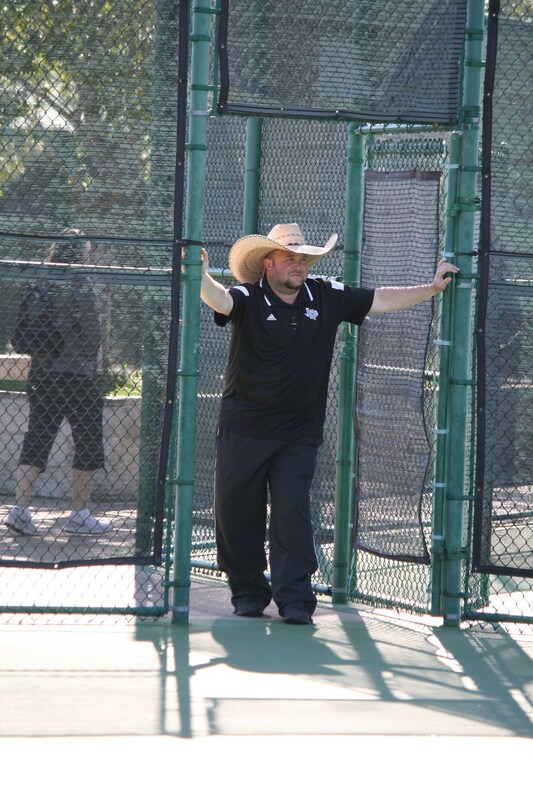 Coach Brumley is very open to new players. 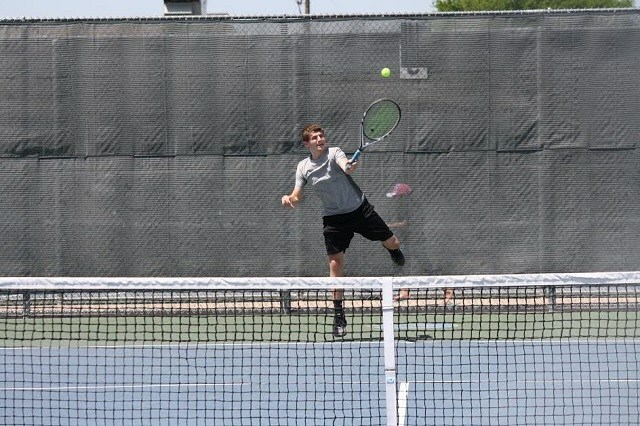 If they don't like tennis, they are free to step away. 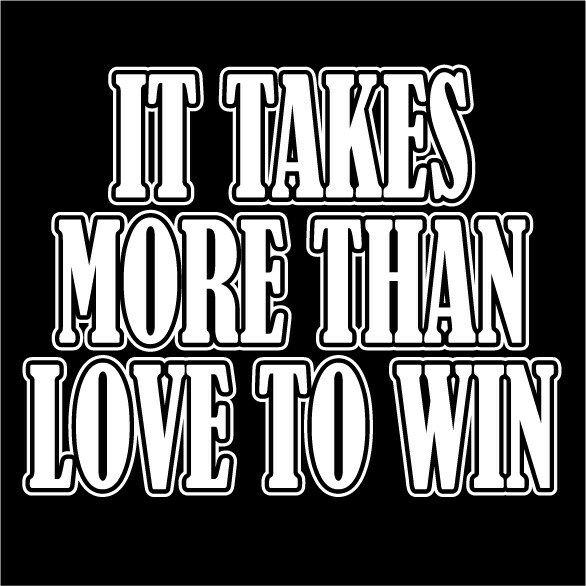 There has never been anyone do that, but it is an option. 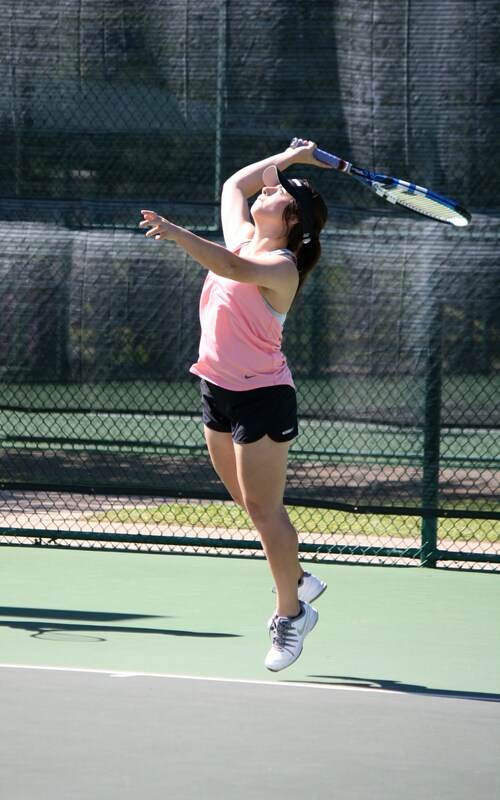 Tennis is not as hard as kids believe and it is a sport that is enjoyed in the business world and as adults. 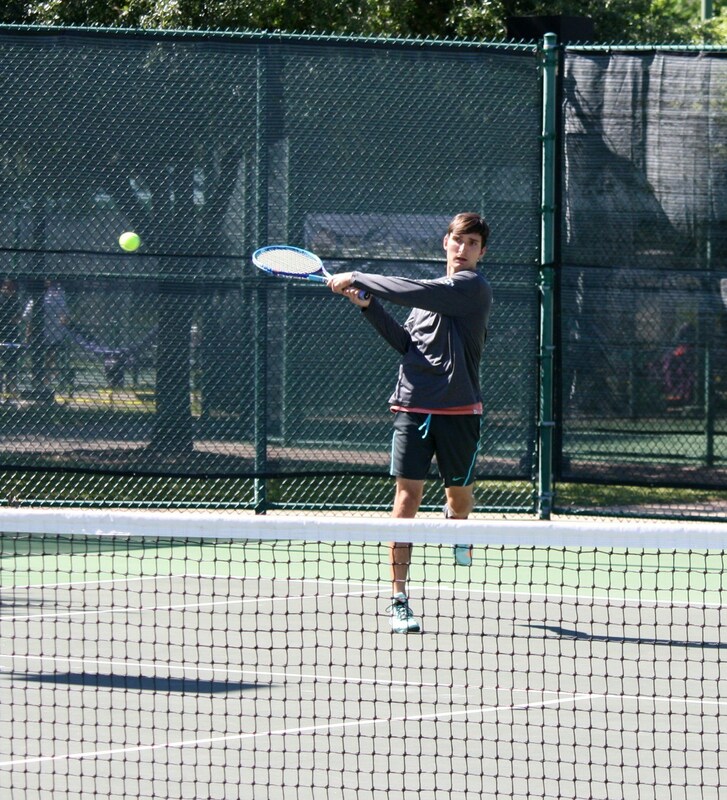 Come enjoy tennis with us, as a parent. 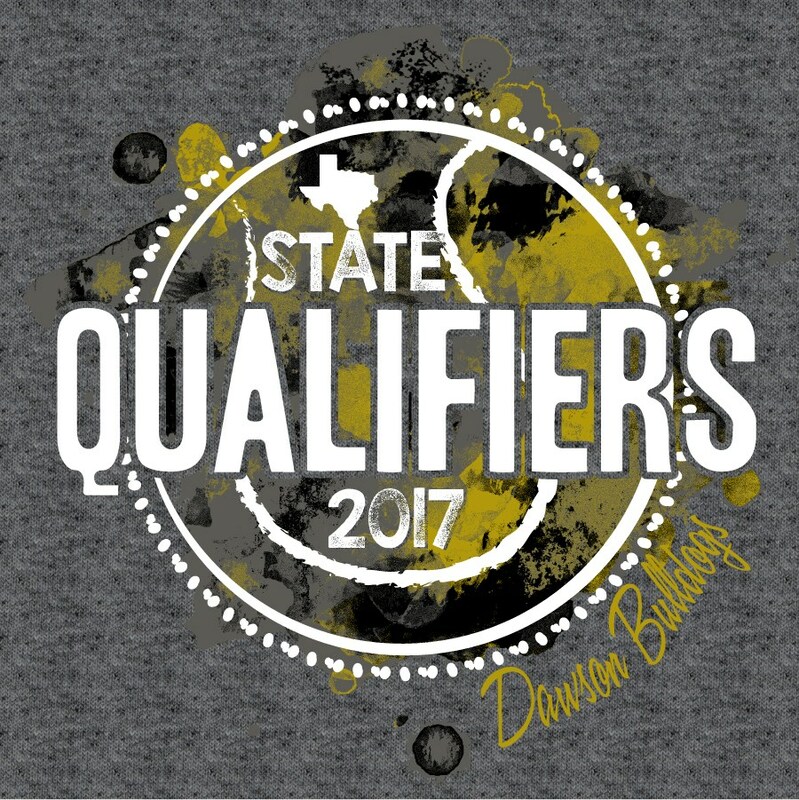 As a group, we will continue to make Dawson one of the best programs in 2A.